Scheduled flights from London to Istanbul. 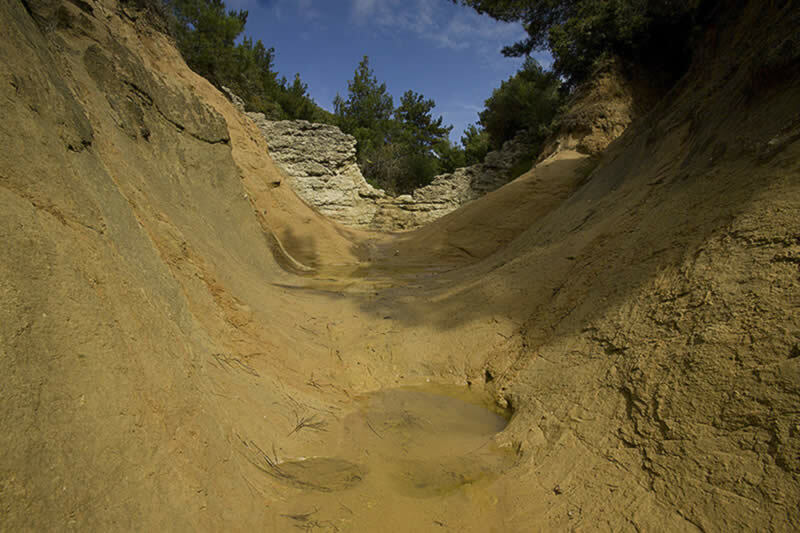 Transfer to Gallipoli by coach to the Hotel Grand Anzac in Canakkale. Afternoon – After visiting to the isolated grave of Lt Colonel Doughty-Wylie VC we walk goes “up the line” along the weather-beaten Gully Ravine to Pink Farm allowing us to visit spots that once housed over-burdened Field Ambulances and countless billets in its shelter, alongside wells sunk by the Engineers to quench the parched thirst of the troops. 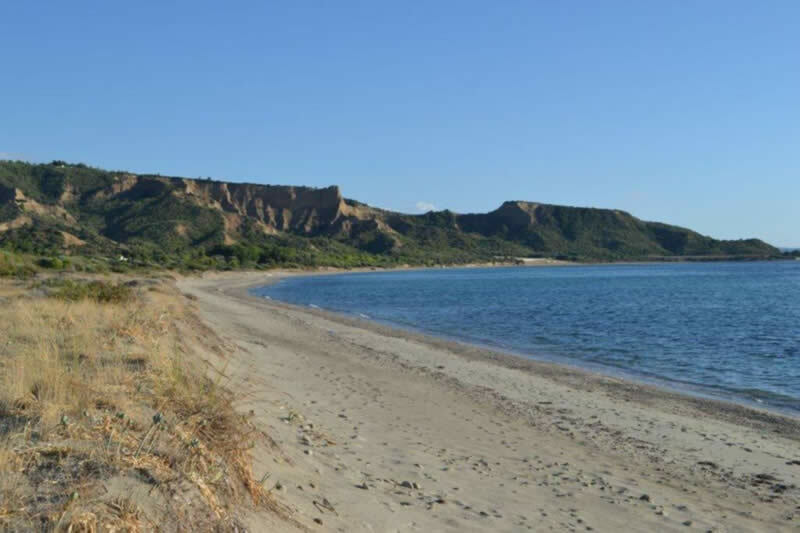 Morning – A boat trip around the Anzac Cove is undertaken before we land and walk from the stunning Beach Cemetery to the high ground of Lone Pine. Here the AIF stormed ashore and scrambled past the “Sphinx” to breach the Turkish lines. After an optional climb to Plugges Plateau we ascend Boltons Ridge via Shell Green, where the briefest of cricket matches was played under fire ending at the Lone Pine Memorial with its breath-taking views over the Aegean. Afternoon - Clinging to the cliffs above the beaches, we chart the frontline held by Anzac troops. Intimate burial spots at Parade Ground Cemetery and Johnston’s Jolly join preserved trenches and memorials named after courageous and colourful Australian characters. We finish at the tragic site of the attack by the Australian Light Horse on The Nek. Morning - A beautiful walk in the remote area of North Anzac. Leaving Embarkation Cemetery, we follow the path of Monash’s brigade through the notorious Taylor’s Gap and into Agyhl Dere. From there we ascend onto Damakjelik Spur, passing Australia Valley, before ending the day studying the actions of Hill 60. 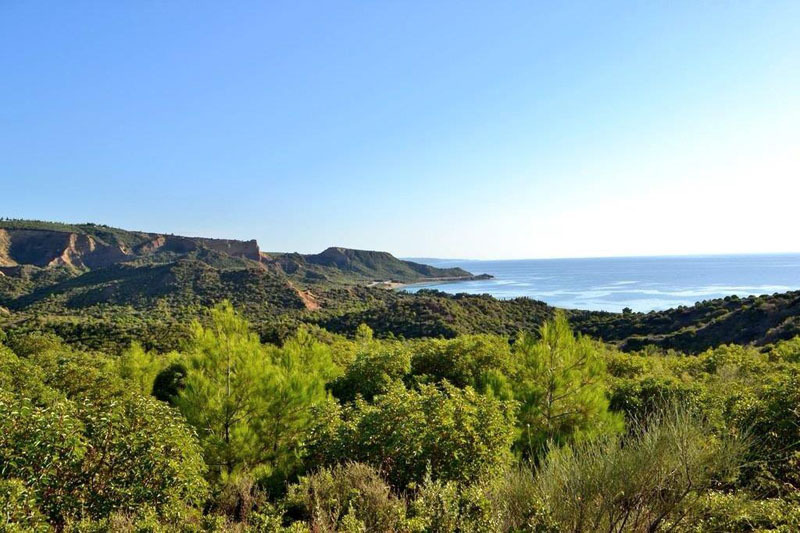 Afternoon - The most spectacular of any battlefield walks from the heights of Chunuk Bair to the beaches below. Focusing on Kiwi forces and New Army troops we follow their battle along the Rhododendron Ridge. 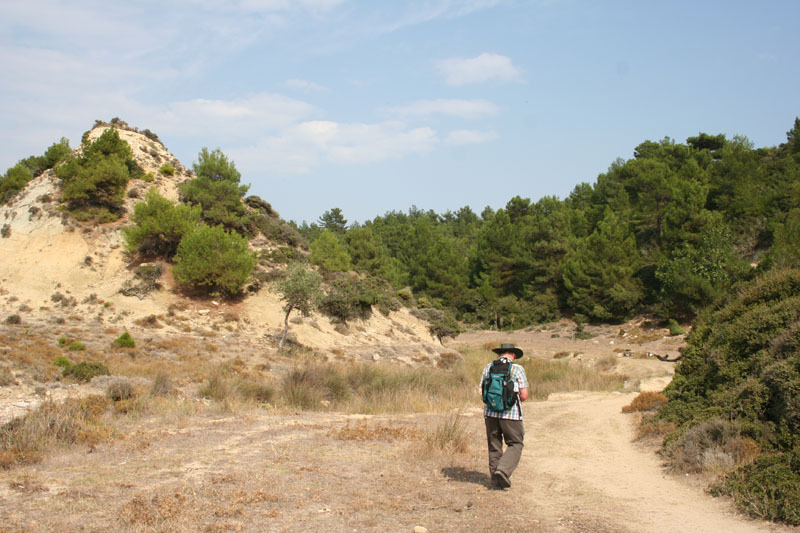 This walk is on steep, mountainous terrain along a winding trail and is not for the faint hearted but enormously rewarding. 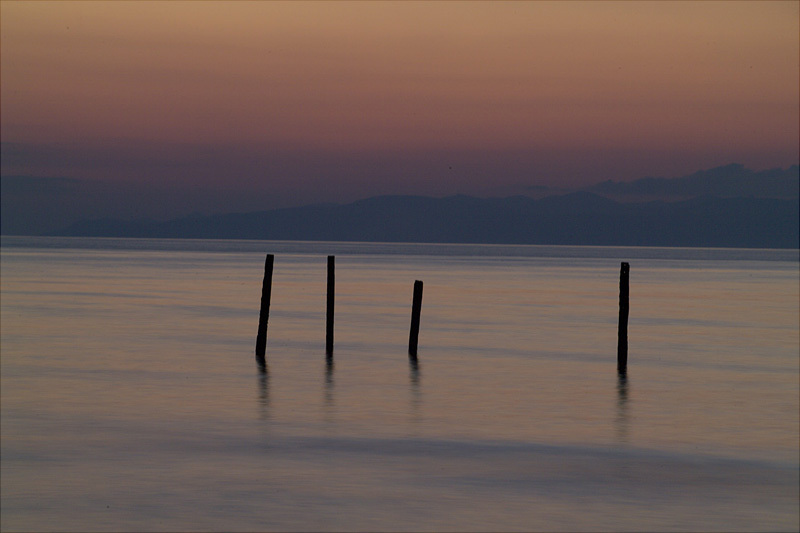 We end the day with an optional dip in the Aegean Sea so don’t forget your trunks. Morning – Starting at Nibrunesi Points we follow the initial landings of the new Army Troops as they assaulted up Lala Baba and approached the Salt Lakes and beyond. 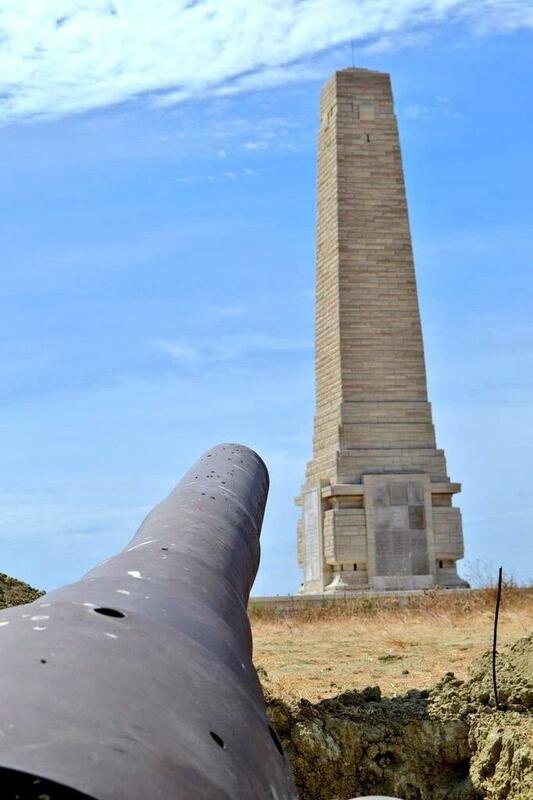 We then explore Scimitar Hill and Green Hill as we look at the last great attack of the Gallipoli Campaign. After a stop at Chocolate and Green Hills, we spend the afternoon looking at the ill-fated Suvla landings in August 1915. Our walk begins on the beach before passing Hill 10 and following in the footsteps of the 5th Norfolk’s and uncover the true story behind the vanishing battalion. Return to London via Istanbul. If you would like to book your place on this tour please download and complete the booking form and send to us with your deposit. You can either send a cheque made payable to “Battle Honours Ltd”, pay by BACS transfer (IBAN if overseas) both account details on bottom of booking form. We also accept payment by Debit Card or Credit Card, please call 01438 880725 for further details. 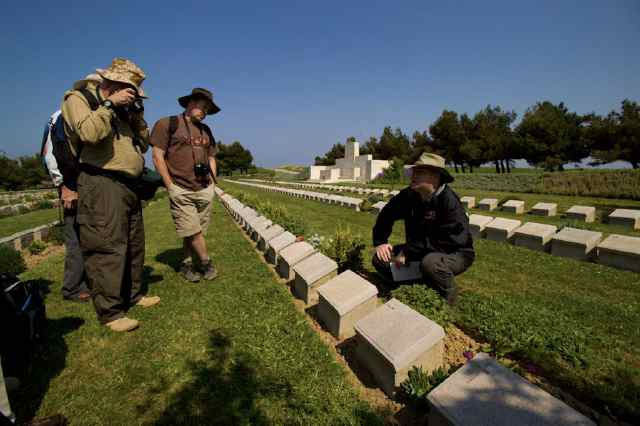 Dear Clive and Julian, Just a short note to thank you very much for an absolutely splendid tour of Gallipoli. It could not have been bettered and you covered the whole campaign by a superb balance of anecdote, facts, personalities and terrain and always putting what you talked about or showed us in context. Thank you particularly for letting me go off and look at the Gurkha sites. Copyright Battle Honours © 2014 - 2019.